Are the events predicted in the Book of Revelation just about to happen, or is there another way to understand this most difficult book in the New Testament? 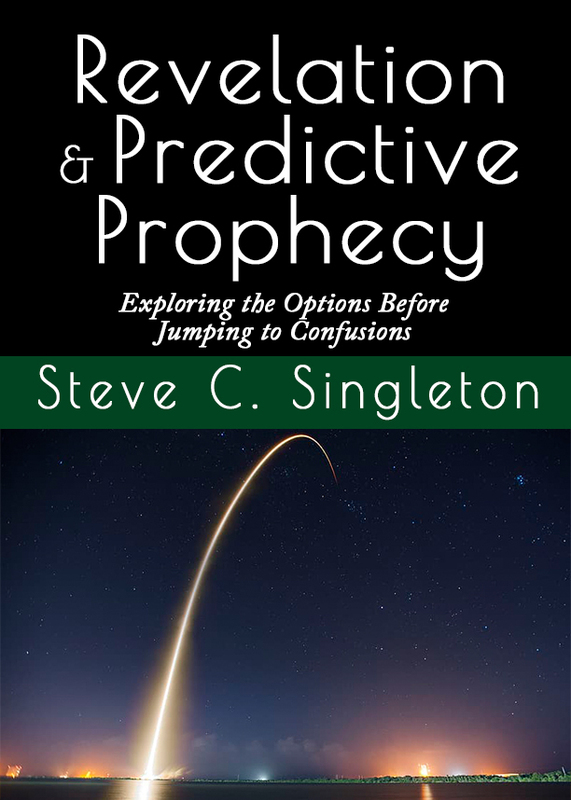 This e-booklet offers an examination of biblical predictive prophecies and how we should understand them. Did you know that there are six valid ways to interpret them? Discerning between them and learning when to use each is fundamental to understanding biblical predictive prophecy. Each way is clearly diagrammed with biblical examples for better understanding. We then explore how we should understand the predictions found within the Book of Revelation (also called "The Apocalypse").